ensure all the boxes are ticked when it comes to APEC requirements from Security to Logistics.” added Tketchenko. to what the rewards are for hosting the APEC Leaders summit. 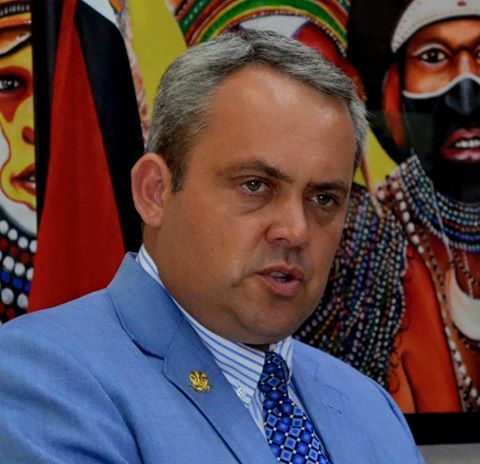 into Port Moresby and around the country and they will bring in funds which of course will benefit our Corporate entities and SME’s so it’s about promoting the country.” Said Tketchenko.